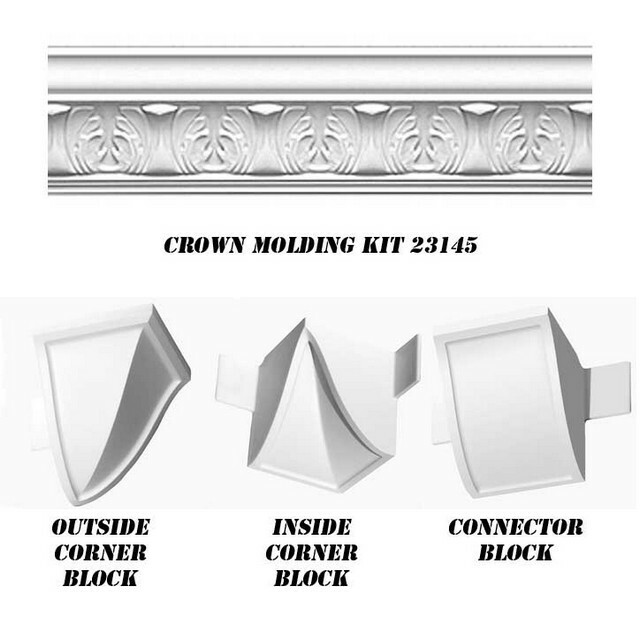 Base kit includes: 9 crown moldings with clips (72 linear feet of moulding) and four blocks of your choosing - enough to cover a room as large as 18 ft. x 18 ft. Kit does not include adhesive. 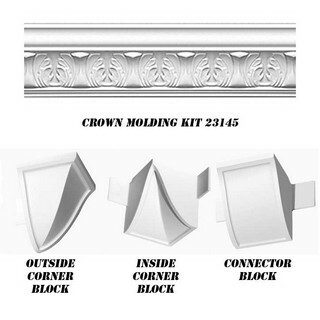 Do-It-Yourself base kit includes 9 - 8 feet moldings for a total of 72 linear feet, enough to cover a 18 ft. x 18 ft. room. The kit also includes the easy to install quick clips that are installed every 12 inches. 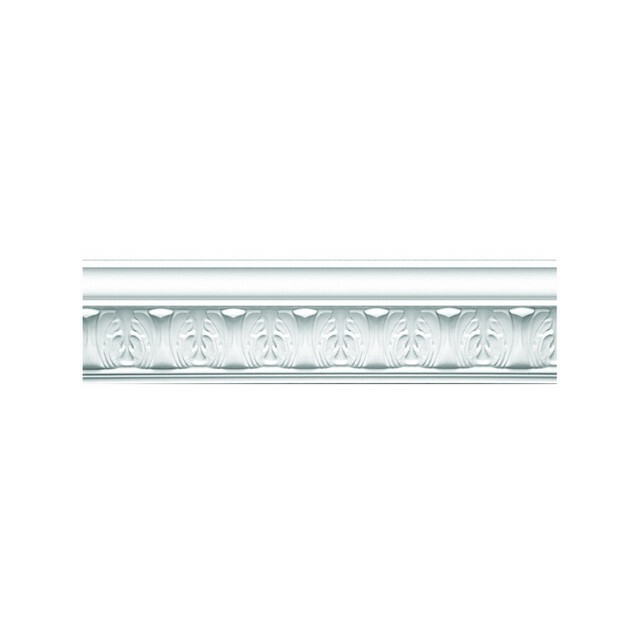 If you need more than 72 linear feet of molding, you can simply add it below. 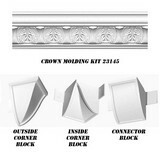 Any additional moldings will also include the necessary amount of clips needed.